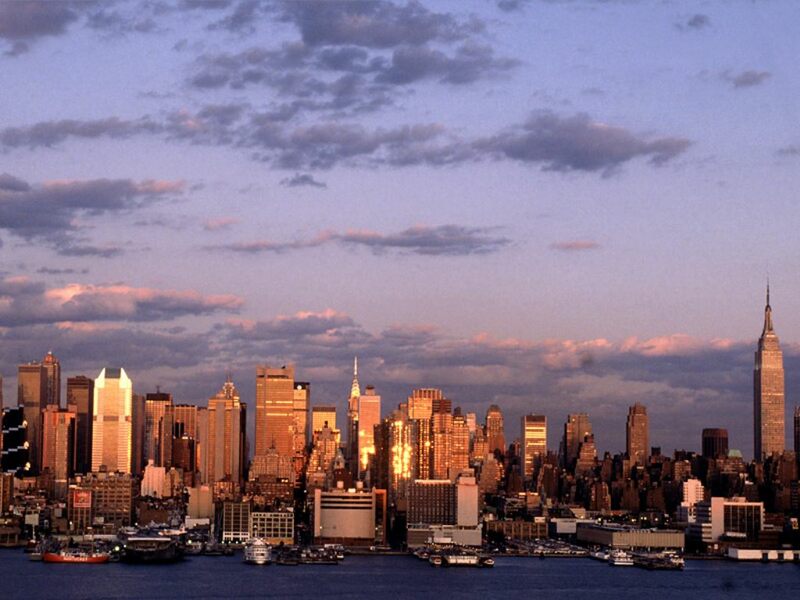 New York is the largest city also the most populous one in the United States. New York City is often called "the city that never sleeps" because it is always buzzing with activity of the population. Located in the largest natural harbor in the world, New York City consists of five sections include Brooklyn, Manhattan, Queens, Staten Island and the Bronx. The city famous for its skyscrapers and various famous tourist attractions. New York City is a city that is filled with a variety of diverse life activities. New York is one of the best places to visit in USA. Located in southeast of Nevada desert, Las Vegas is a major city in US which is famous for its casinos, luxury hotels, comedy show, music production and shopping activities. 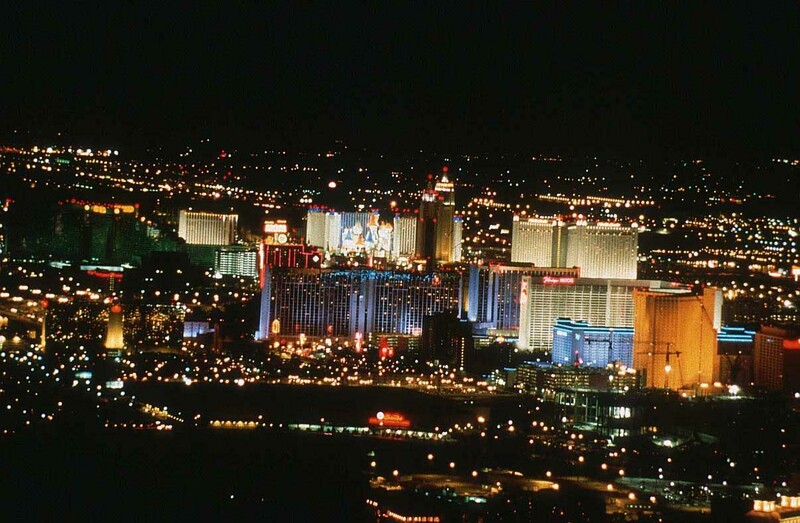 Most of the city's main attractions are all concentrated in the area commonly referred to as the "Strip." In addition to gambling, Las Vegas is also present in the form of lavish performances exotic dance and other performances, Las Vegas offers more attractions to satisfy people of all ages and interests. Los Angeles is the second largest city in the United States. Los Angeles is located in southern California and surrounded by the Pacific Coast, mountains and valleys. Often considered as the "Capital of the World Entertainment", the city is a world leading center for film, television production and music recording. 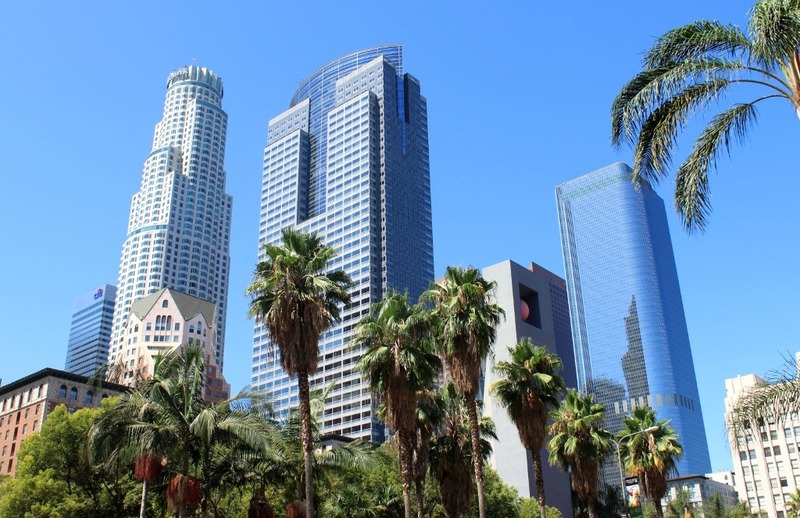 Los Angeles is a big cosmopolitan city made up of many districts and ethnic neighborhoods. Although LA is also known for its smoke pollution problem, yet the city remains a favorite destination of many tourists because it has sufficient sunshine and mild climate throughout the year. Washington DC is the capital and the center seat of the United States federal government. Washington State is located in the eastern part of the US, a cosmopolitan city which is home to many diverse cultures. Washington is also known for having many iconic emblems such as the White House, the Capitol Building, the Washington Monument and the Lincoln Memorial. These monuments are all located in the beautiful gardens, known as the National Mall and have become the places mostly visited by many tourists both from local and international. Washington DC is one of the best places to visit in USA. This is the coolest city in the US, Miami is also famous for having a sunny beach, the Latin culture and enchanting night life. 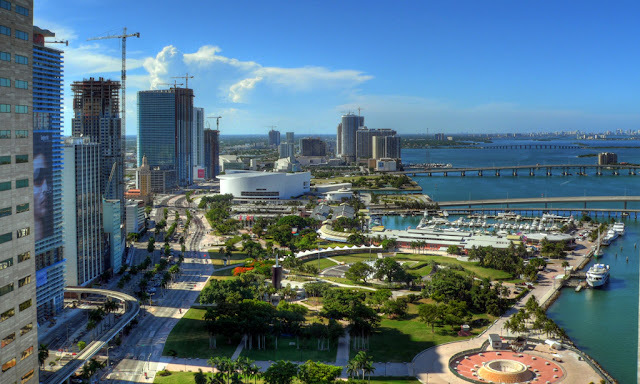 Located in the southeastern part of the coast of Florida, Miami is also a major port city which manages the world's largest number of passengers on cruise ships. Across the bay from Miami in a Miami Beach barrier island, there is also a tourist spot known for its Art Deco architecture and glamorous South Beach. Established since 1971 and has become the most visited place in USA. This place is very popular for both domestic and international tourists. 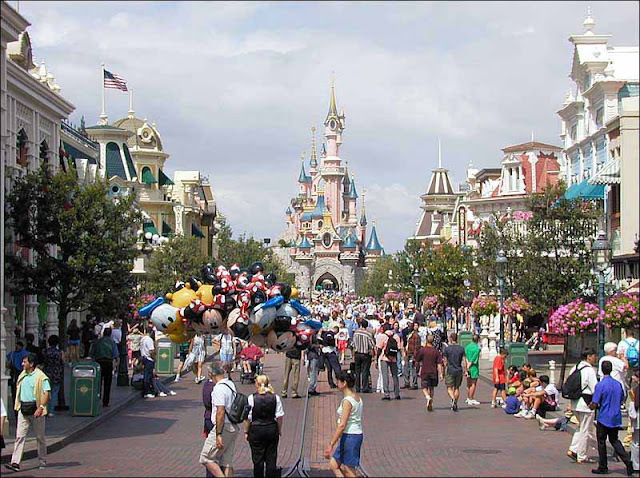 Thus, facebook placing Walt Disney World Magic Kingdom as number 1 most popular vacation spots in 2014. 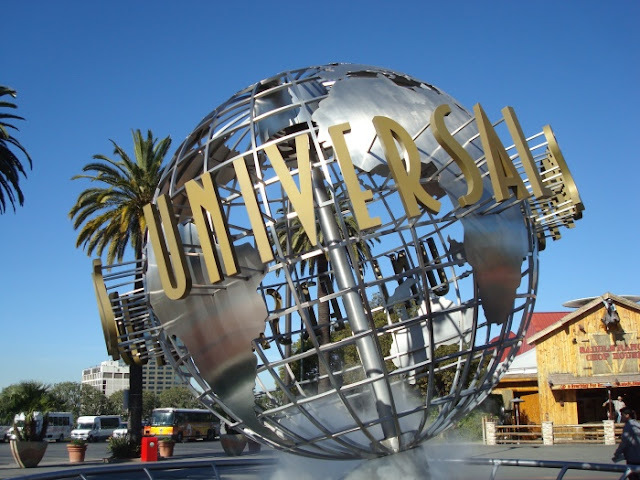 It is the Tourist attractions and also a well-known production houses in Hollywood have always produced high-quality movies. This place became a tourist destination frequently visited by tourists. 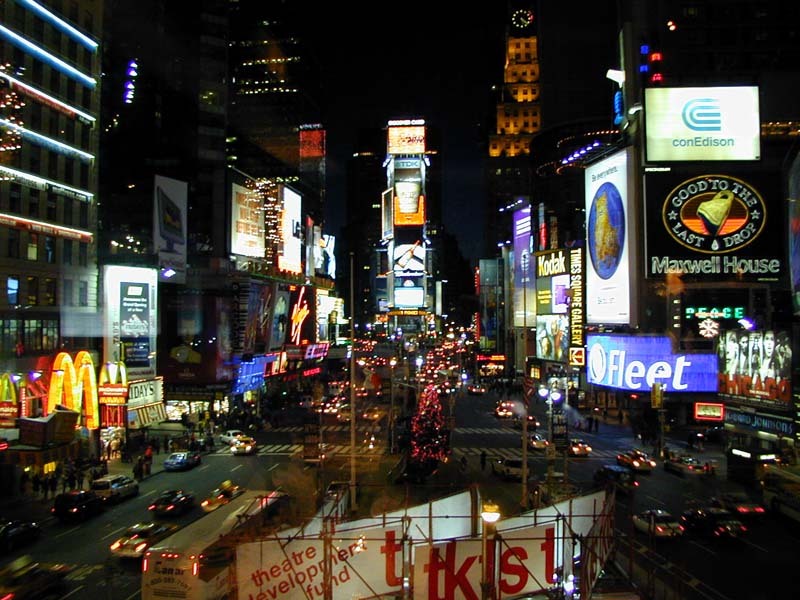 More than 300,000 people pass through Times Square every day. Times Square is often used as a place for big events such as a music concert or the new year celebration which is usually attended by the mayor of new york. Located almost 1,200 miles in the western Sierra desert in Nevada, it is a vacation spot that is fun to visit. 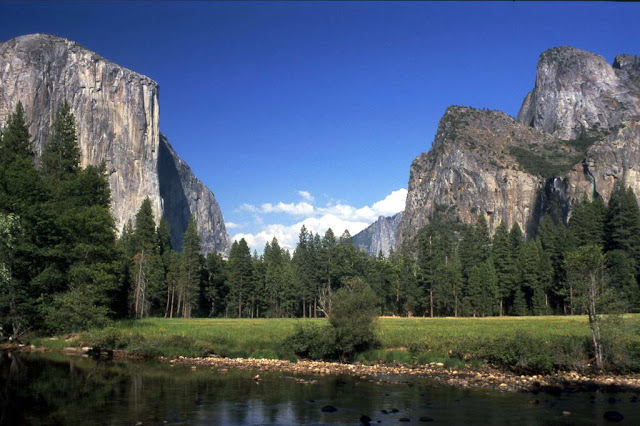 Yosemite National Park is a land of superlatives tallest, biggest, grandest in Nevada. 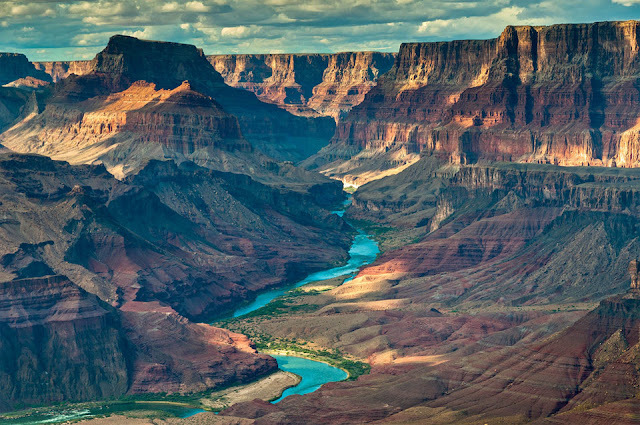 Grand Canyon National parks is located in northern Arizona, it is the first National Park in the United States. The natural beauty of this place can attract more than 4 million visitors. United States of America is the most popular country in the world, many people wish to come to this country either for business or pleasure, even for changing the standard of their life. Many people from third-world countries are looking for a better life by coming to USA. That's why if you have the opportunity to visit USA for any kind of purposes, don't forget to come to 10 best places to visit in USA as they are described above.